U2 have topped the Hot Press poll for the Top 100 Irish Albums of All Time, claiming the most votes for their 1987 album 'The Joshua Tree'. 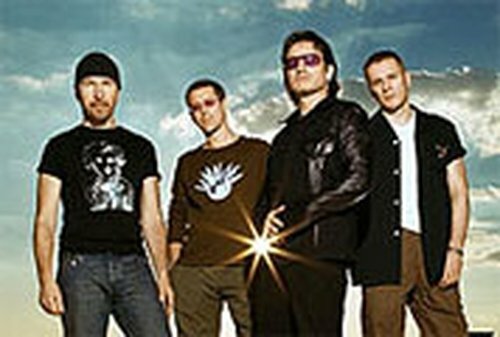 Seven U2 albums featured in the Top 100 poll, with 'Achtung Baby' claiming the number three spot in the list. 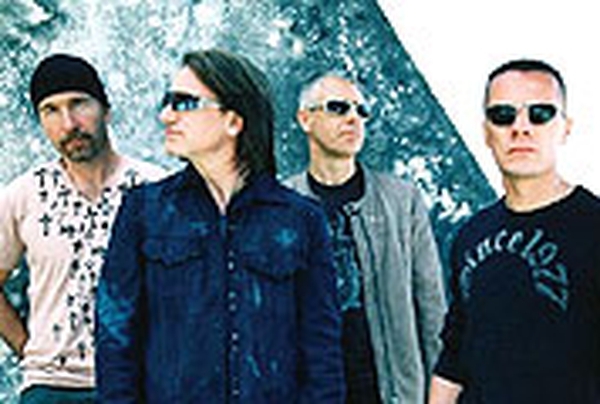 Hot Press editor, Niall Stokes, said: "The tussle for the top spot was intense, and there were times when it was in doubt which of the two U2 albums would emerge strongest. But in the end I think The Joshua Tree is a more than worthy winner." Damien's Rice's independently recorded album 'O', Snow Patrol's 'Final Straw' and The Frames' album 'Dance The Devil' all claimed places in the top 10. Commenting on Damien Rice's inclusion in the top 10 of the poll, Stokes said: "I think it's an album that will continue to feature in polls of this kind in ten or fifteen years' time. When you hear a song like 'The Blower's Daughter' in the context of a film like Closer, it gives you a fresh appreciation of just how special the record is." Rock legends Van Morrison, Rory Gallagher and Thin Lizzy were all replaced in their previously held top three spots.